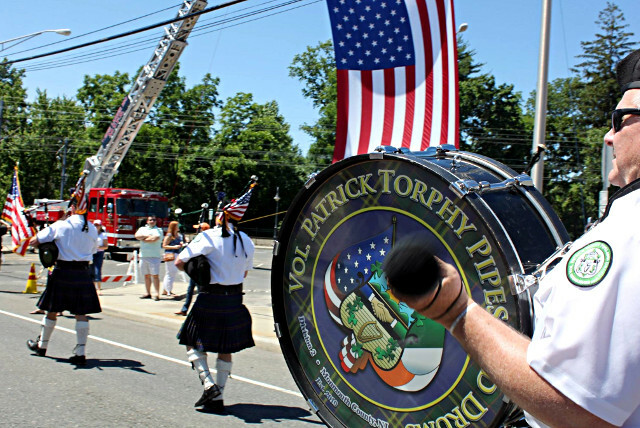 Much like pitchers and catchers getting ready for Spring training, the Torphy Pipes and Drums are gearing up for our busiest parade season yet. We will be proudly leading our Div.2 brothers down the sunny and balmy (wishful thinking) streets of Belmar this Sunday, March 1st. From there, we’re off to the races! Below is a list of all of the various parades and events we’ll be playing in the month of March. Feel free to march with the band or stop by and enjoy a pint while we play! God bless and wishing everyone a safe and enjoyable St. Patrick’s season!